Website development process is a combination if technical and creative aspects focused on making the final fully respond to the client requirements. To build a website or web application web designers work in tandem with web developers and all they work closely with the senior project manager and, of course, the client. Web Design and Development service at our company is oriented on delivering the results that make everybody involved happy. Our team is not happy until our client is not happy. 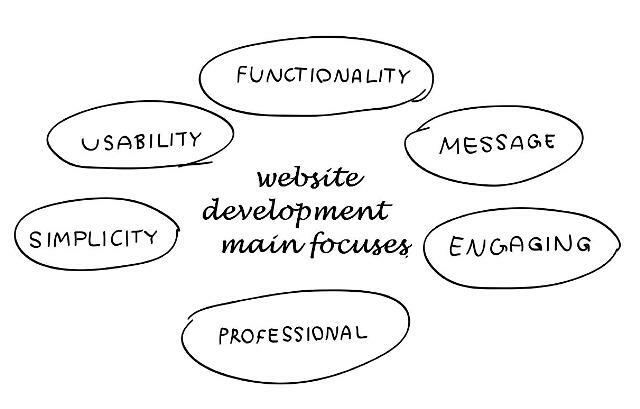 The following are general phases and stages of the website design and development process. Any new project is started with communication and asking a lot of questions. To create and build a successful final website, our team should first understand the client goals and project requirements. 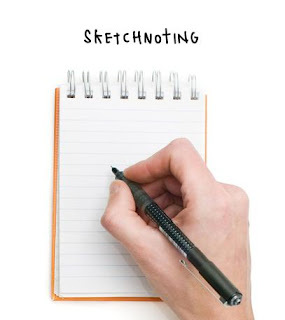 The first step in website development process is information gathering, as well as putting your and our ideas sketches onto paper. Defining web design and development concept and requirements is a very important step before planning the phases and tasks of the process. 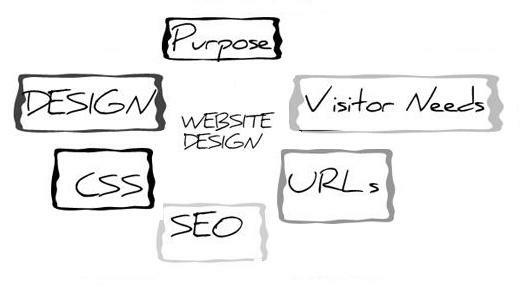 Using the information gathered from the client, our team creates a plan for the future website building process. Here goes complex website creation planning, defining project tasks and setting the costs for each phase/stage of the design and development. At this stage of the process, web designers decide on information architecture, color palette, brand identity, and develop site structure and a site map. It is the phase where good communication and working closely with the designer is the key to success. To receive web design and development services at WOWEB, the client first signs the official contract with our company. The senior project manager creates a web design and development contract setting up clear specifications and a payment plan for the development process. To be on the safe side and protect both you, as the client, and our company, as the service provider, we ask you for a signed agreement with your signature. Website designing and creating the visual elements. The team of professional web designers determines the look and feel of the future website. Main focuses go to the usability, uniqueness, SEO design, and website visual engagement, including eye-catching graphics, navigation structure, illustration, etc. Web developers then optimize the site code and work hand-in-hand with designers to convert the design into the functional website. The web designer creates three designs for future website. As soon as the client views the website mock-ups and approves the final design, the website programming stage comes in. Writing code and programming the website is like building a house. 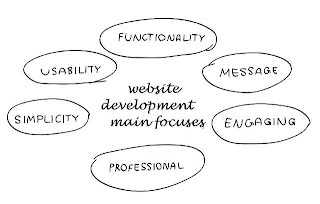 Developing the foundation for the future website and hand-writing clean, SEO optimized codes play a huge role in future website look and functionality. 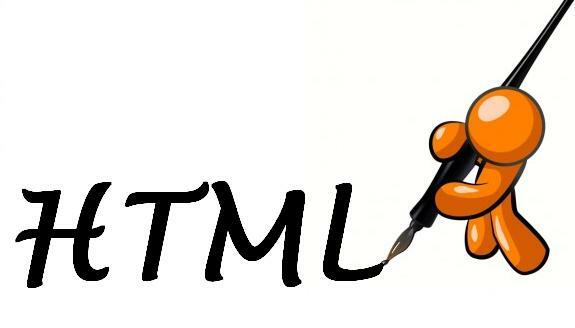 The web developers create valid XHTML, CSS, as well as choose the CMS that will best fit the project needs. At this website development stage, we implement interactive contact forms, shopping carts and make the website functional using advanced technical tools and web programming solutions. 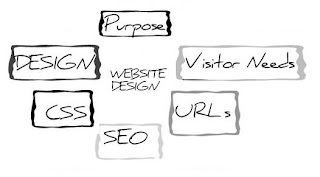 Website development process is never complete without good on-site and off-site search engine optimization (SEO). Proper search engine optimization, keyword optimization and keyword research maximize website online visibility and attract target audience. Without SEO, internet users and potential customers might not even know your website or business exists. SEO specialists and website copywriters from WOWEB use ethical SEO solutions and content writing techniques that work. Launching a new website is a huge step for both the client and the website developers. Before the website goes live, it needs to go through some pre-launch checks. To check if website files have been uploaded correctly, some of pre-launch checks will need to be done after the website has been uploaded to the server. Every aspect of the developed website should be checked before people start visiting. Once the client gives final approval, we let the world view the website! Official launch of the developed website. This is the day when the public can see the fruits of our labor and visit the new website. This is the result of great collaboration between our team of website developers and the client. 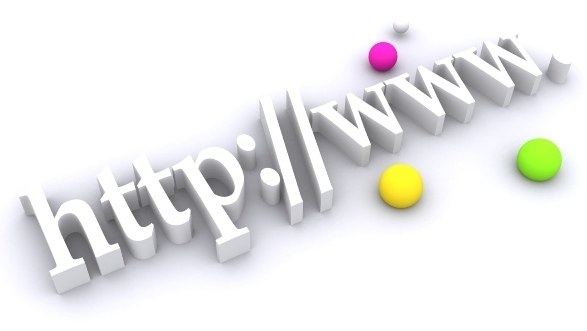 After our company transfers the web site to the client, the web site becomes the property of the client. Upon request, we can provide website maintenance and additional SEO optimization service to increase website exposure on search engines and attract target audience. WOWEB is a professional Website Design and Development Company operating in the Web Development industry since 2006. We design and develop websites of any complexity for clients around the world. If WOWEB sounds like the kind of web design and development service you can trust – then get in touch via this blog or come visit us at company official website.